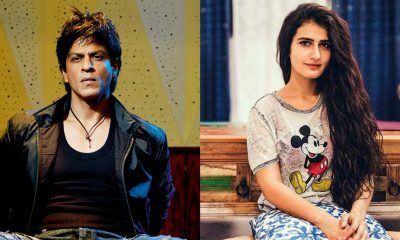 Fatima Sana Shaikh to star opposite Shah Rukh Khan in Saare Jahaan Se Achcha? 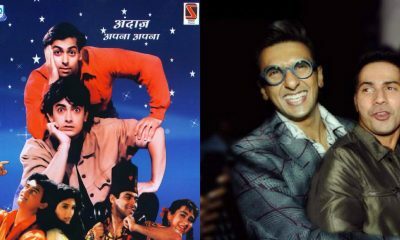 The makers of ‘Dangal’ recently released a song for the people who identify most with the taste of freedom. The song captures what happens when Geeta Phogat experiences true freedom for the very first time. She embraces liberty like never before, after witnessing a contrasting strict lifestyle that she lived with her father. 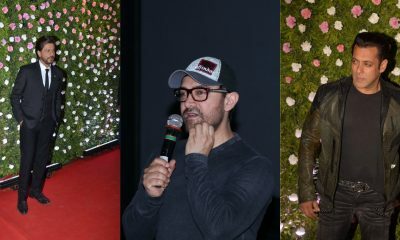 The song stars Fatima Sana Shaikh, Sanya Malhotra as Geeta and Babita Phogat with Aamir Khan playing the role of their father. ‘Gilehriyaan’ is composed by Pritam with the soulful voice of Jonita Gandhi and lyrics by Amitabh Bhattacharya. 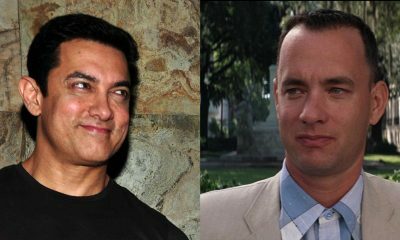 ‘Dangal’ is slated to be released on 23rd December, 2016. ‘Haanukaarak Bapu’ from ‘Dangal’ is for every child who had a strict father! This new track from Aamir Khan’s ‘Dangal’ will give you #GirlPowerGoals! Hazel Keech and Yuvraj Singh’s Fairytale wedding!